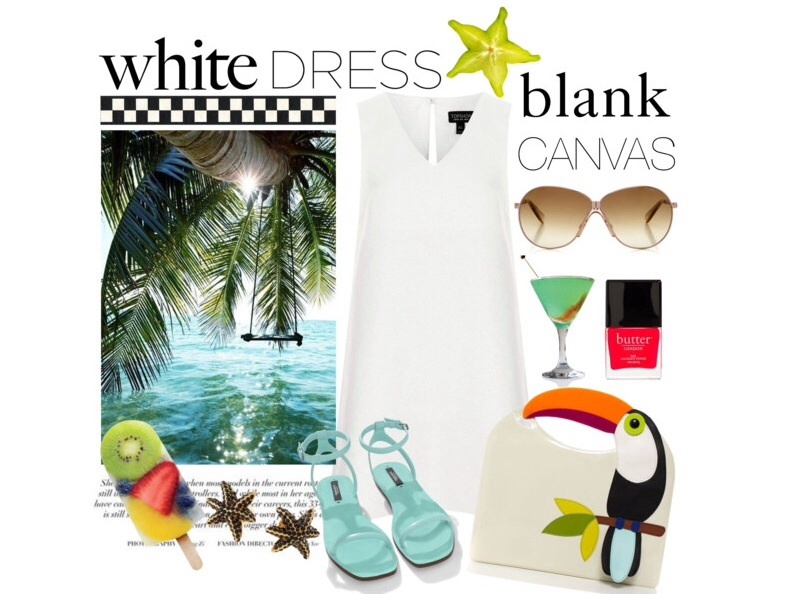 A simple white dress is the ultimate blank canvas for styling your outfit. We added chic sandals and a playful handbag to create the perfect summertime outfit. Thanks Cameron! BTW loved your blog.